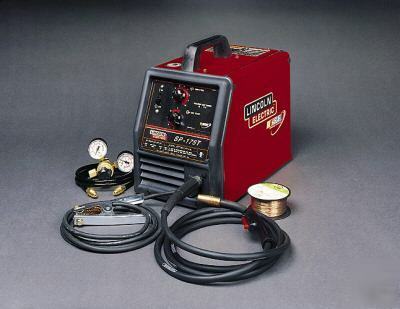 Makeitlabs has enough equipment to handle most hobbyist welding needs. Our Current equipment list is as follows. 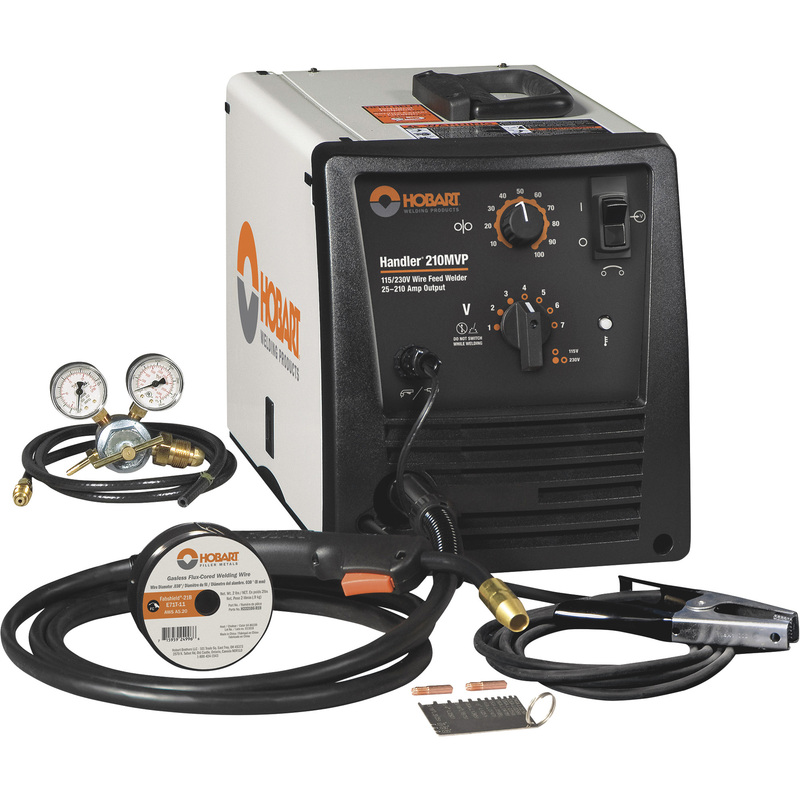 MIG welder capable of welding mild or stainless steel up to 3/8" thick. Capable of being run on both 120V and 208V wall power. TIG welder, air cooled. 10-180 Amps. Capable of Mild, stainless, and aluminum. Machine is also capable of stick welding however Makeit Labs does not own the lead to do so. This welder is moving to a bring your own consumables model. Consumables will be handed out during training.